A person attending college in Longmont, Greeley, or Fort Collins may find that holding down a part-time job at the same time is a good idea. 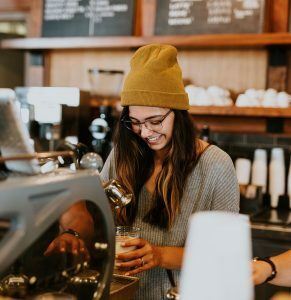 Such a job can be a way to earn some extra money and it can also provide valuable experience that can be used on a resume upon graduation. Ideally, a person should look for a job related to his or her field of study. A person who is studying to be a teacher may want to look for part-time work as a grader, teacher’s assistant or tutor. 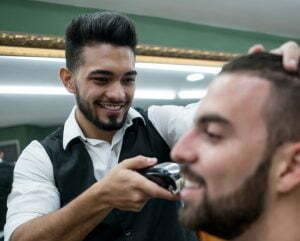 Those who are pursuing a degree in cosmetology may want to consider looking for part-time work in a spa or barber shop. 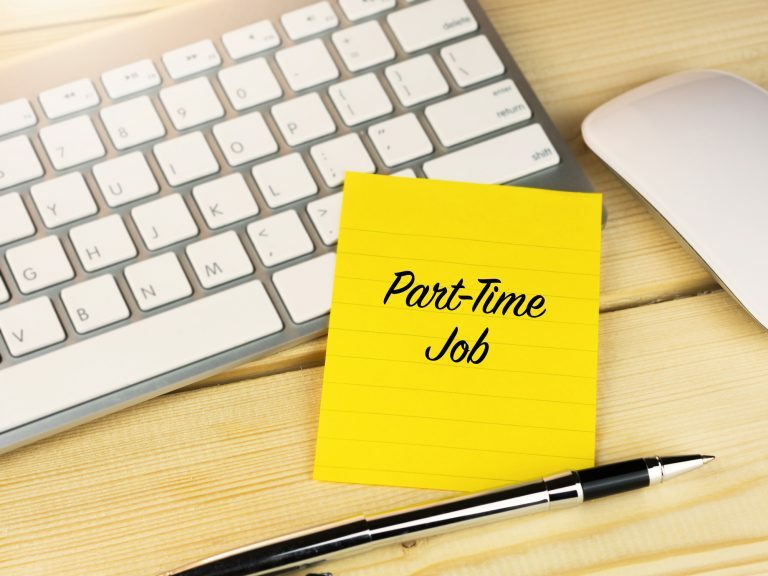 A person who is studying nursing or medical assisting may want to find part-time work as a nursing assistant or he or she may wish to take a job in a nursing home. Such jobs provide training and life experience in addition to extra cash. They can even help a person make wise decisions regarding future career options. Another favorable part-time job arrangement is on-campus work. Working as a college advisor can be ideal; while the work is stressful at times, it does qualify a student to have his or her room, board and tuition paid for by the college. Working as an office assistant at the college is yet another good job option as it teaches a student organizational skills and looks good on a resume. Working on campus pretty much ensures that one’s work schedule and class schedule are not in conflict with each other. It also enables a person to save money and time on transportation and can be ideal for college students who do not have a vehicle. Working online enables a student to take on jobs only when he or she has free time. Some good job options of this nature include working as a freelance writer and doing transcription. Alternatively, a student may opt to make money on the Internet by starting a blog or website and posting advertisements on it or engaging in affiliate advertising and selling. The possibilities for making money while attending college are endless. What’s more, many job opportunities provide excellent life experience. A college student should consider these options and then choose the job (or jobs) that best suit his or her needs and class schedule.